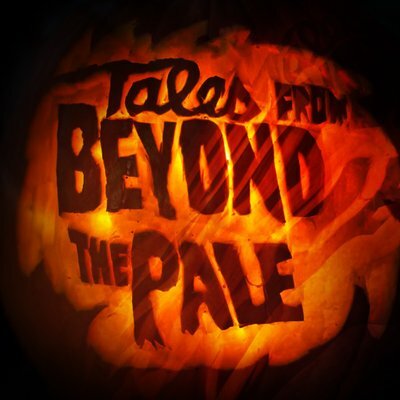 Glass Eye Pix presents Larry Fessenden and Glenn McQuaid's TALES FROM BEYOND THE PALE. Season IV now out! Live text conversation while watching The Ritual! Hit play on Netflix and follow along!